So far vbbadmin has created 96 blog entries. 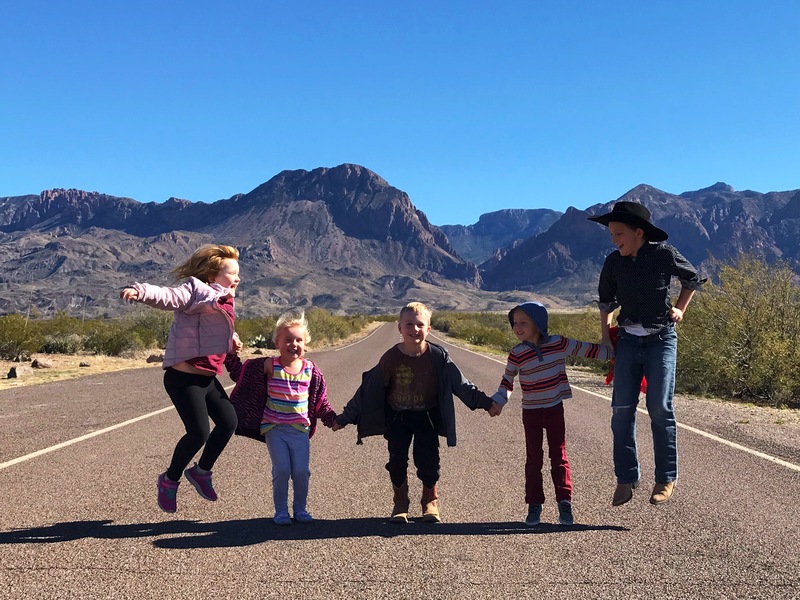 If you’re in the Big Bend during the holidays, be sure to check out Marathon. 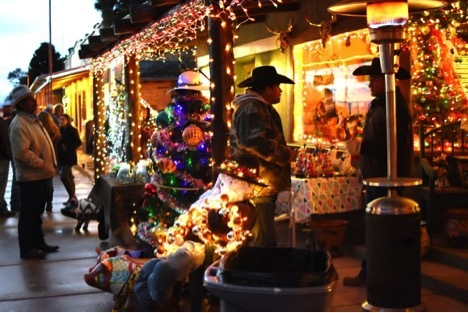 It’s a little town off Hwy 90 that knows how to have big fun during Christmastime. The last frontier was not heard of much until writers and photographers started searching for other places to get stories and new photo material to share with magazines and newspapers. 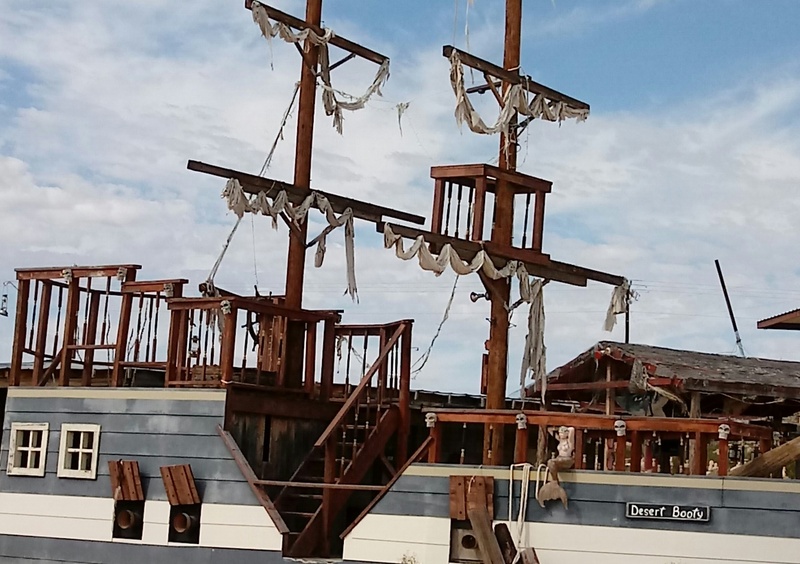 Terlingua Oddities: Ships in the Desert? Oh the sands of the desert. Where rocks protrude, reaching for the clear blue sky which allows the sun to caress the desolate waste. The camel, the ship of the desert, gracefully treads its way. 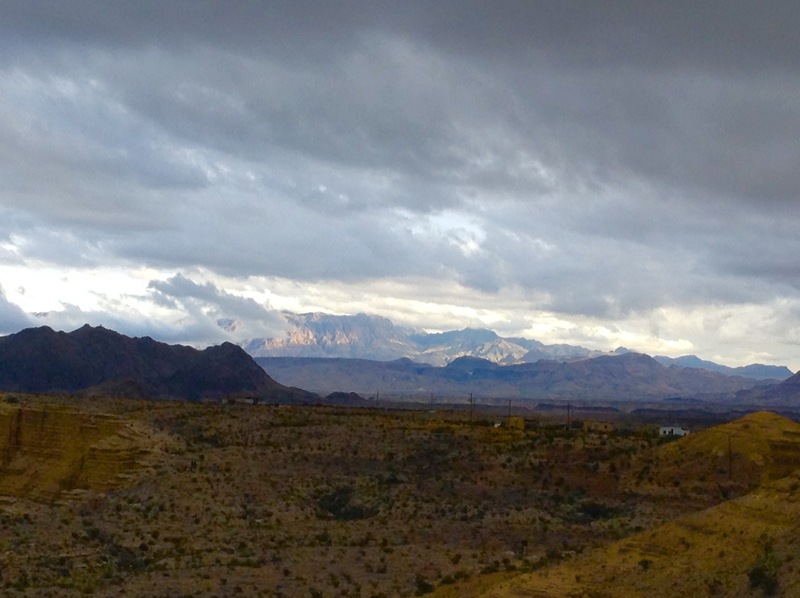 Big Bend Blog|Comments Off on Terlingua Oddities: Ships in the Desert? 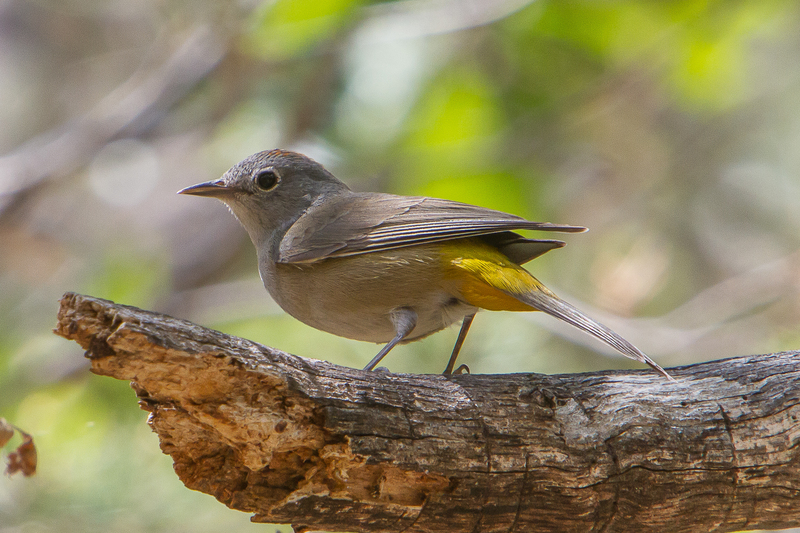 Boquillas is a small village in Mexico that sits on the Eastern side of Big Bend National Park. 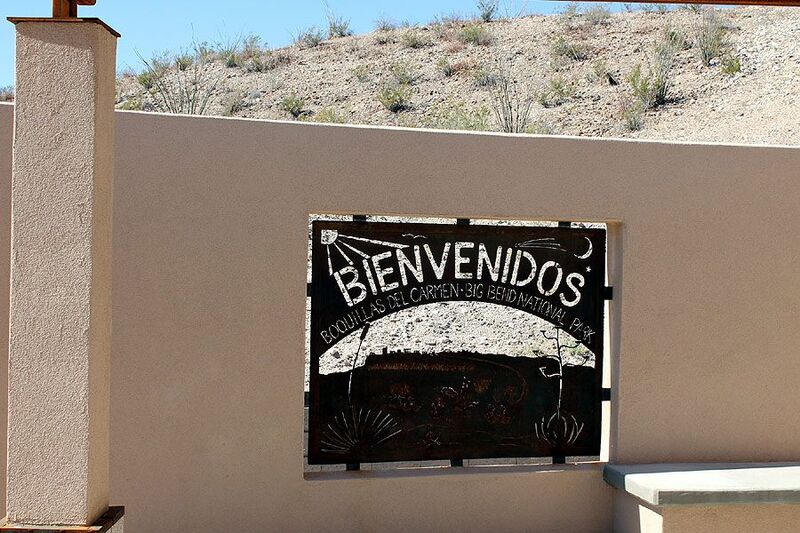 The community features an international port of entry to cross the Rio Grande. 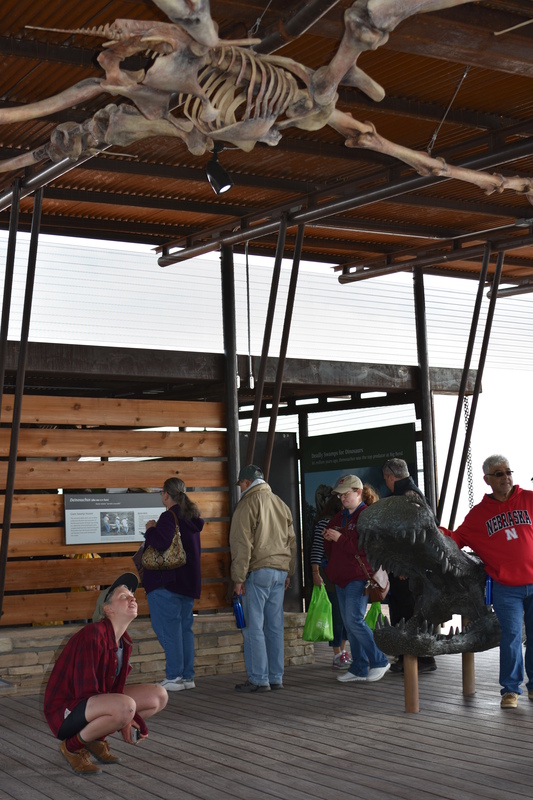 The crossing is open Wednesday through Sunday year round from 9:00am until 6:00pm. 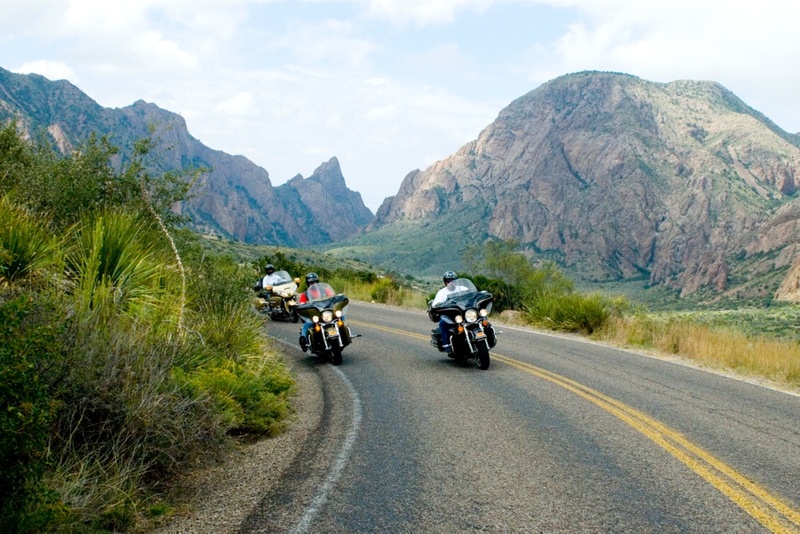 The Big Bend is one of the best places in Texas, maybe the world, to ride a motorcycle. There are hundreds of miles of scenic paved highways with mountains and curves galore. 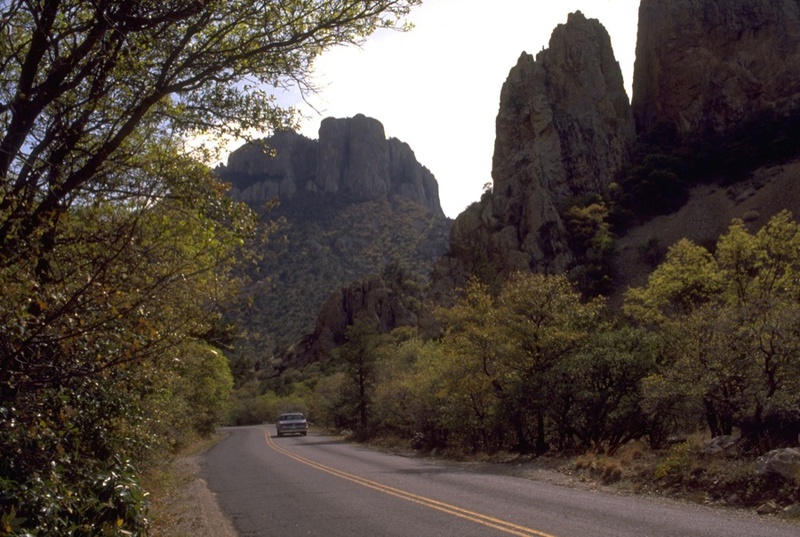 Most who visit Big Bend drive a personal vehicle. Public transportation is available, but not always most convenient. 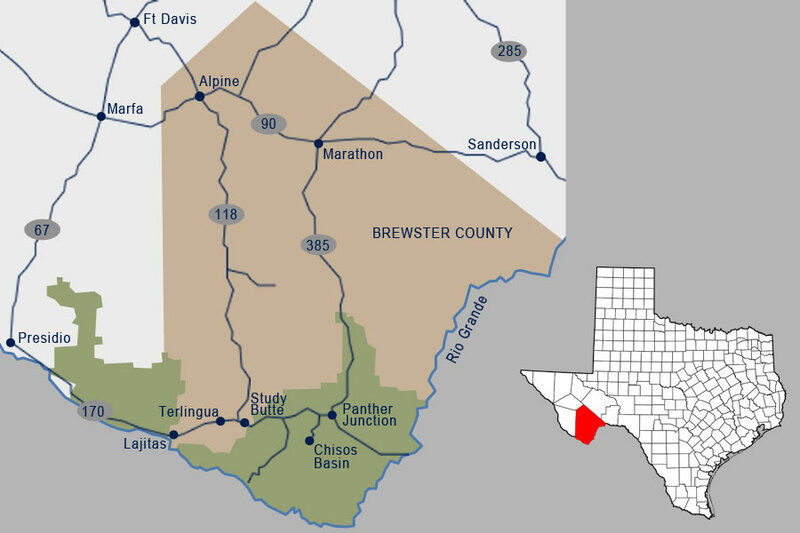 From most cities of origin, there is a fastest way to get to the National Park Area, as well as alternate routes that sometimes offer more scenery and less stress than the relentless pace of US 90 and Interstates 10 and 20. 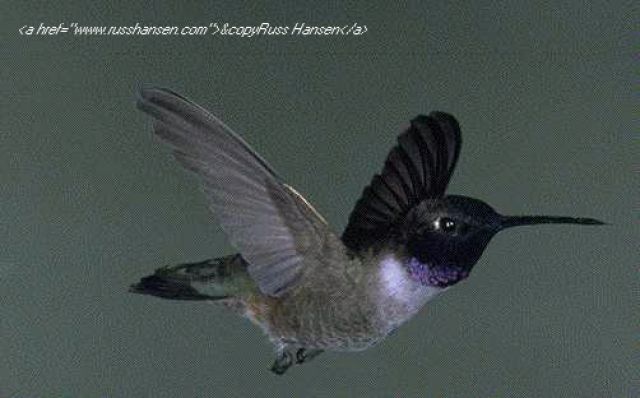 Common names and phylogenetic sequence are from the 1993 Thirty-ninth supplement to the 1983 sixth edition of the American Ornithologists' Union Checklist of North American Birds as published in the April 8 1994 Auk 110:675-682.